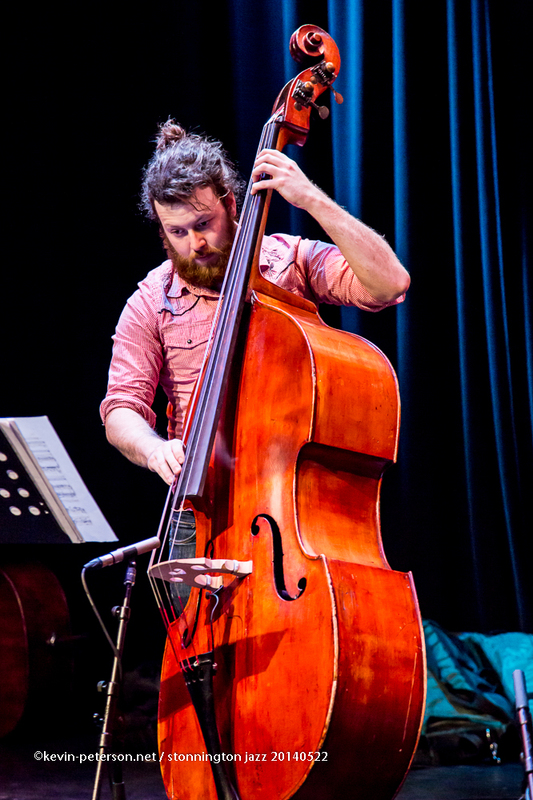 Last night at the Chapel off Chapel, two Bands – The Joseph O’Connor Trio and the Browne-Noy-Murphy. 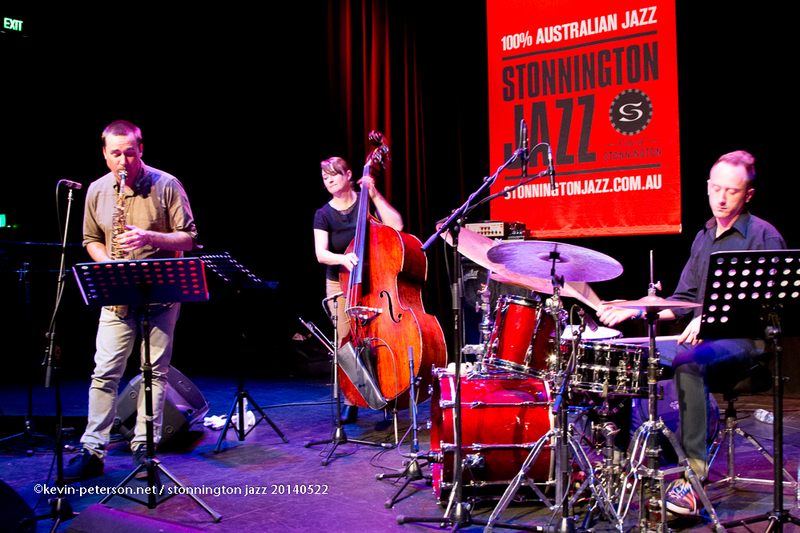 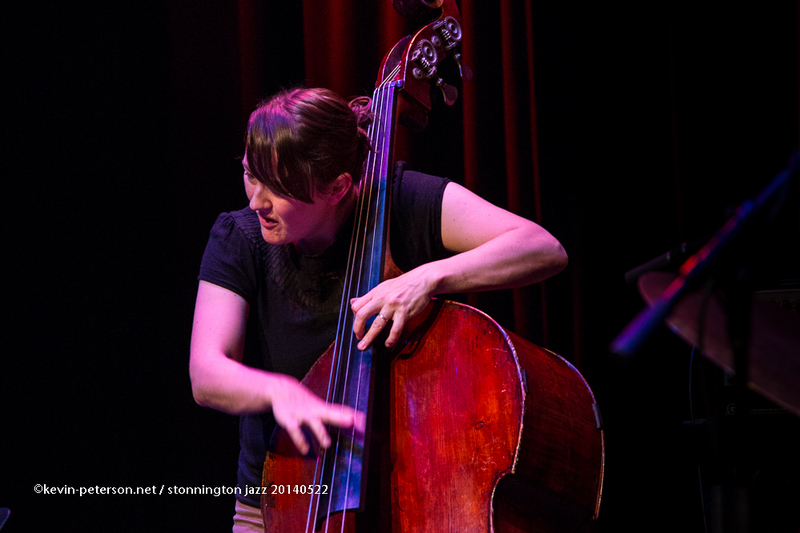 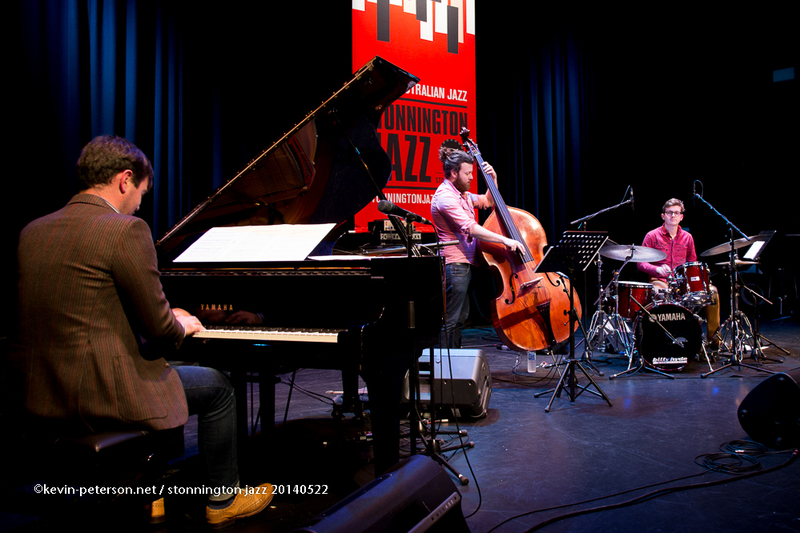 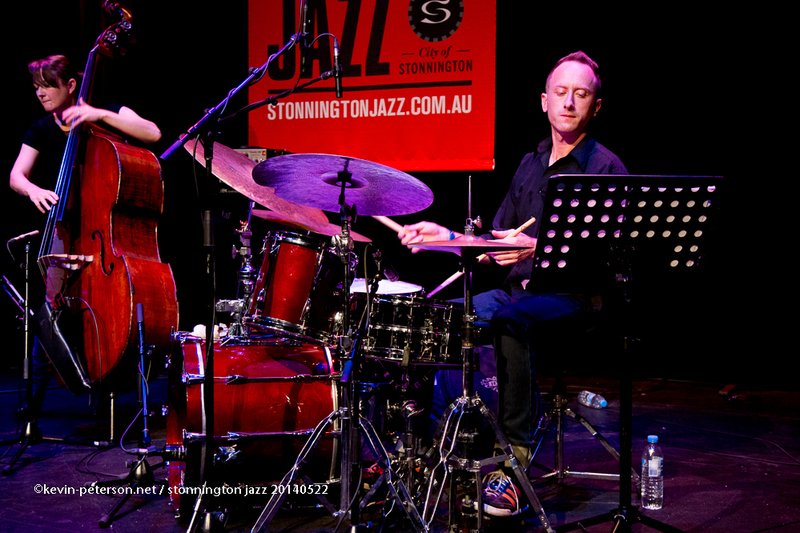 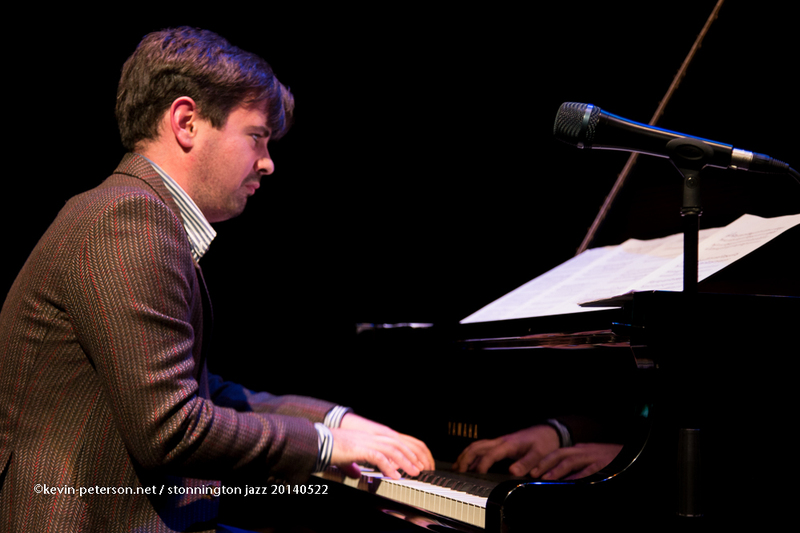 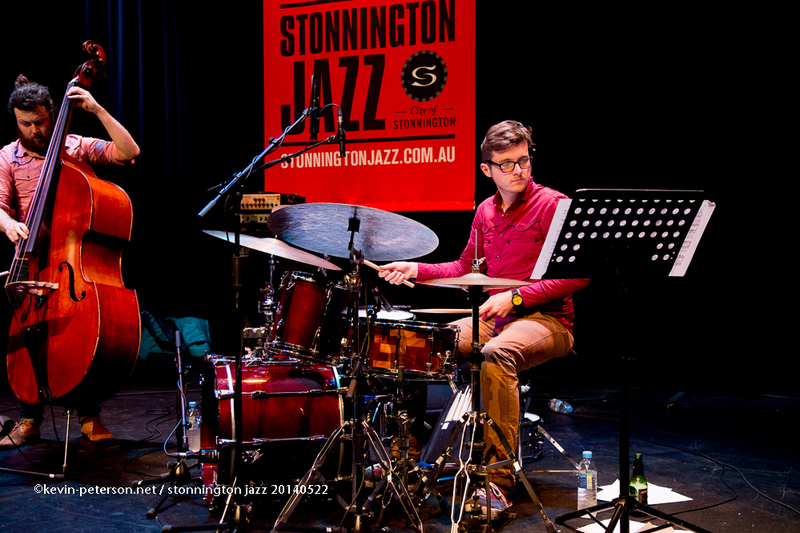 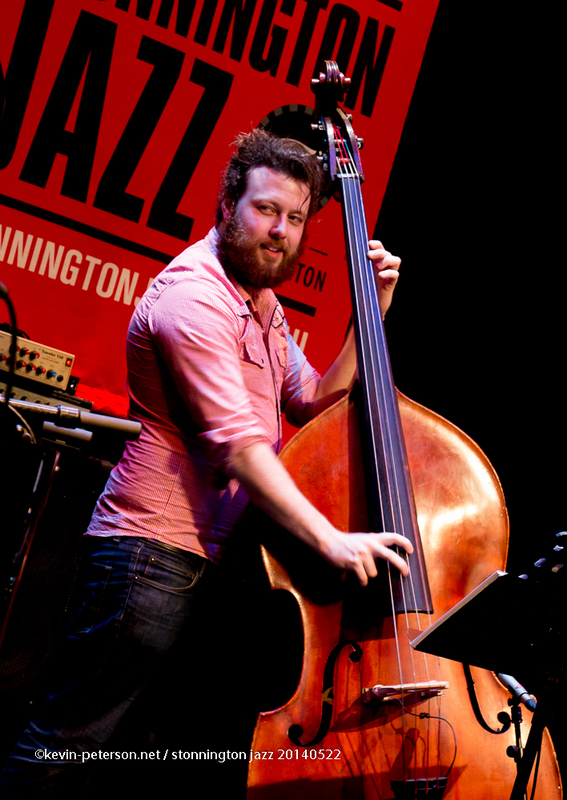 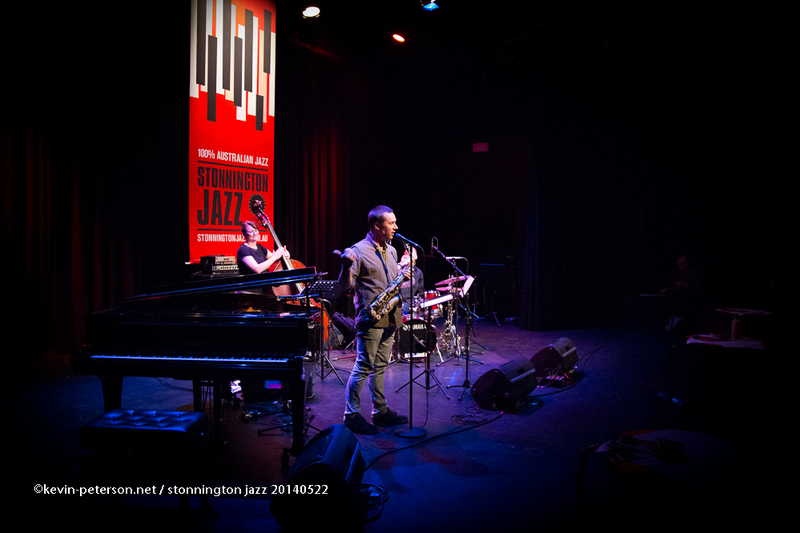 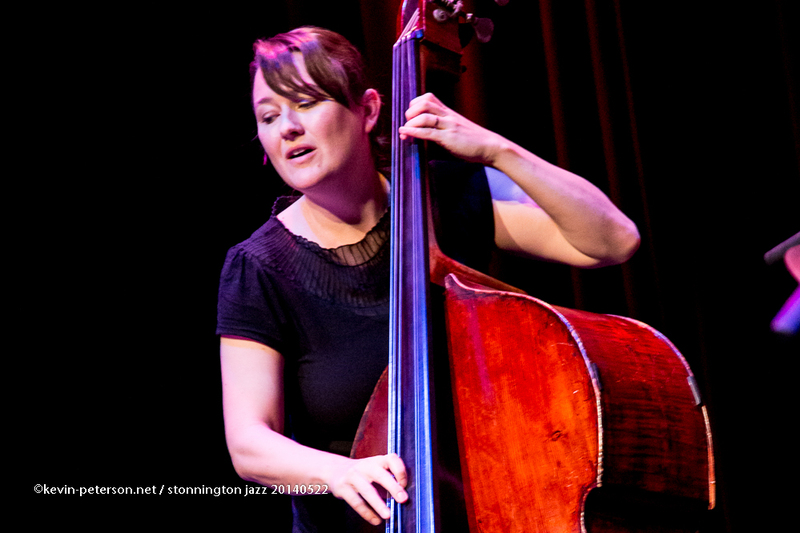 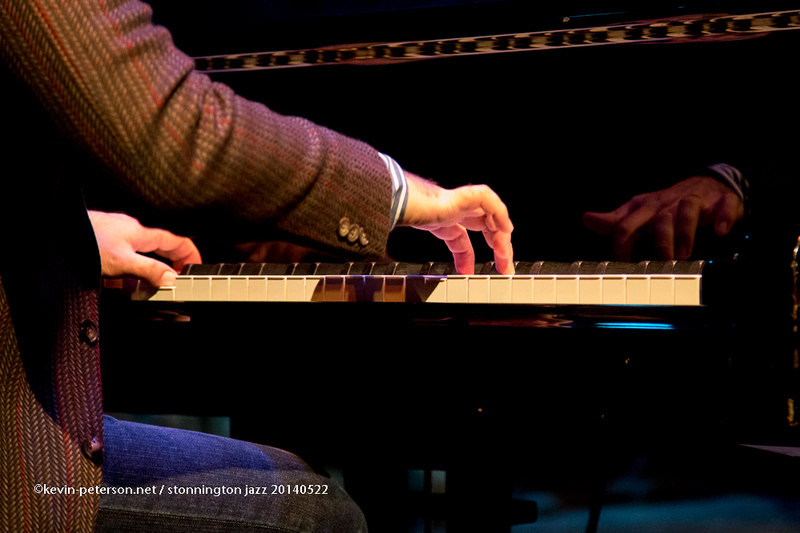 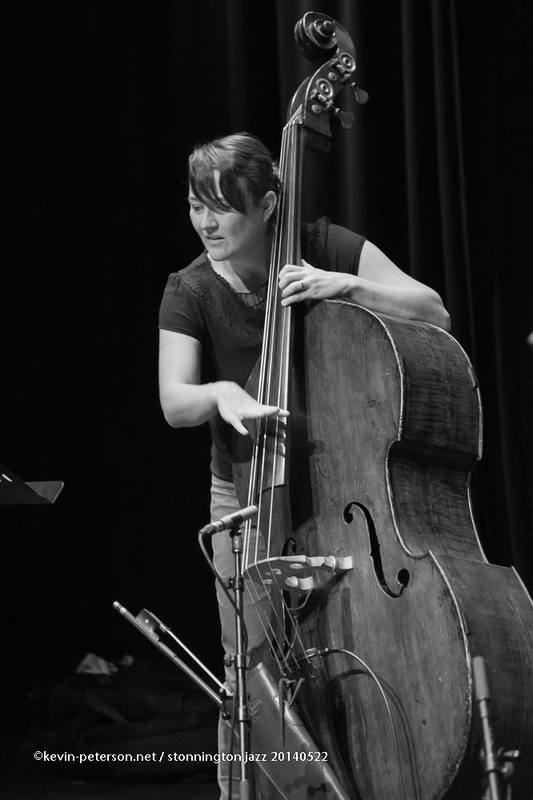 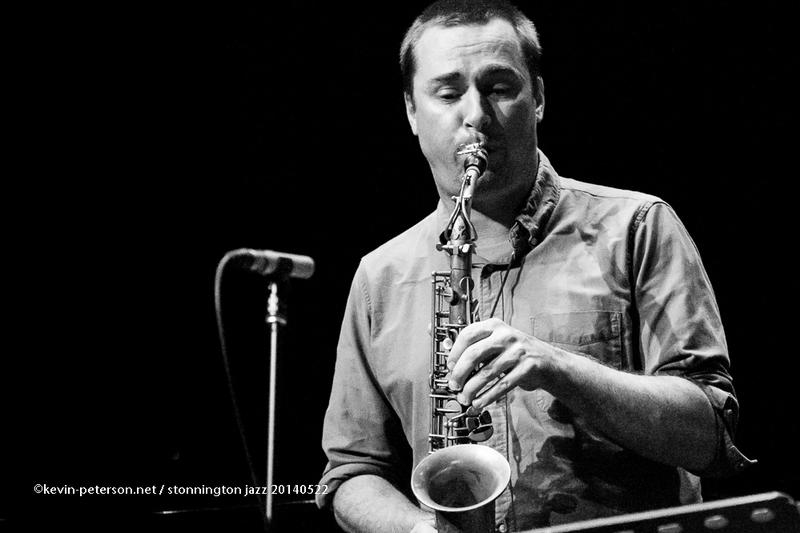 The Stonnington Jazz festival is one of the three major jazz fests in Melbourne during this time of the year and ending with the Melbourne International Jazz Festival 2014. 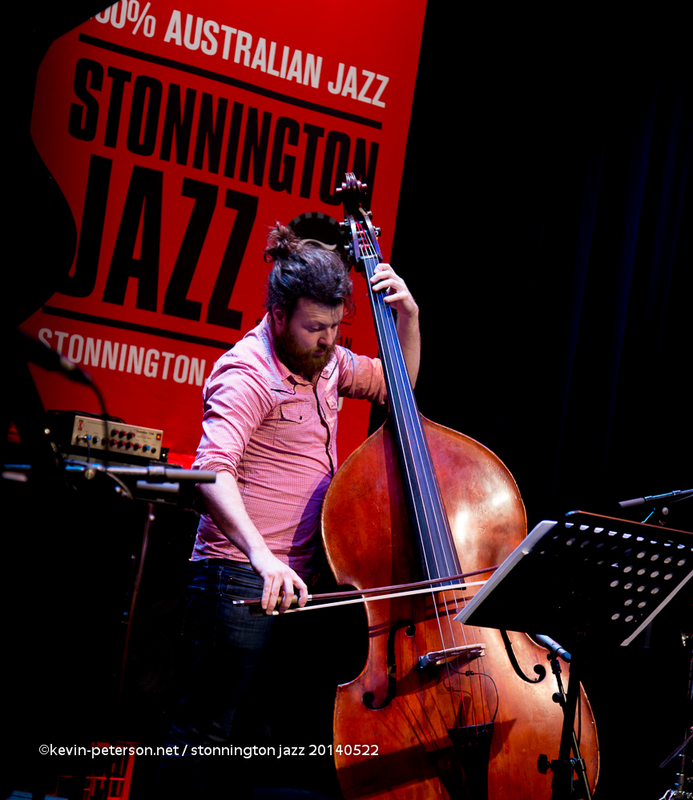 This jazz festival is unique in that it is the only All Australian Jazz festival in the country according to Cr Adrian Stubbs, Mayor of the City of Stonnington. 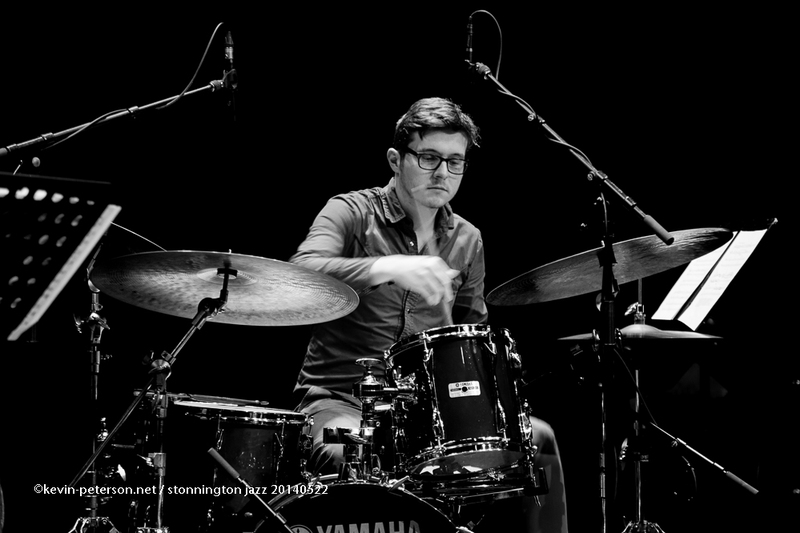 This is my first attendance at one of the Concerts. 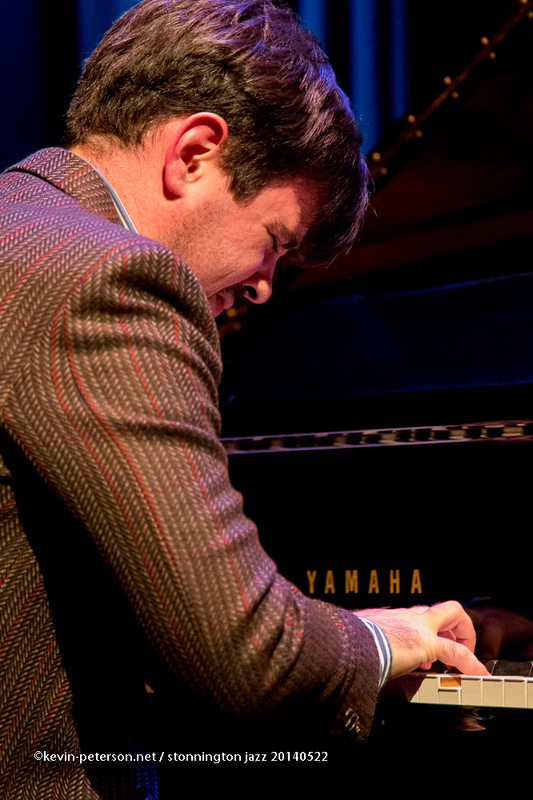 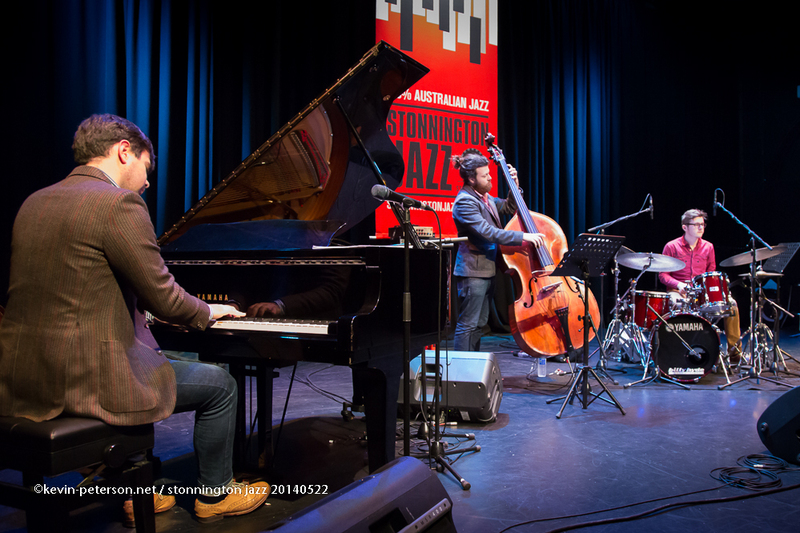 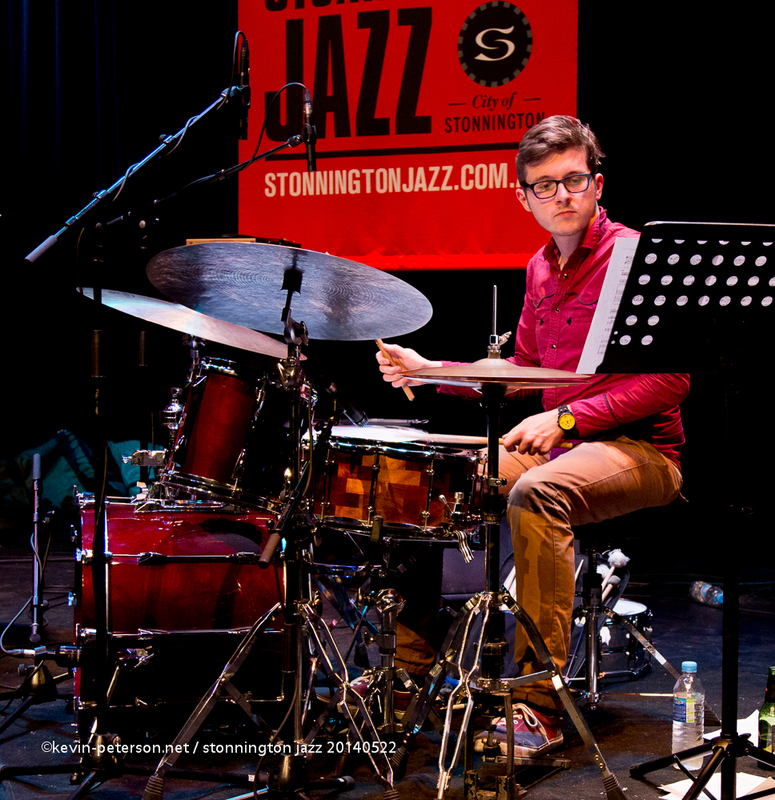 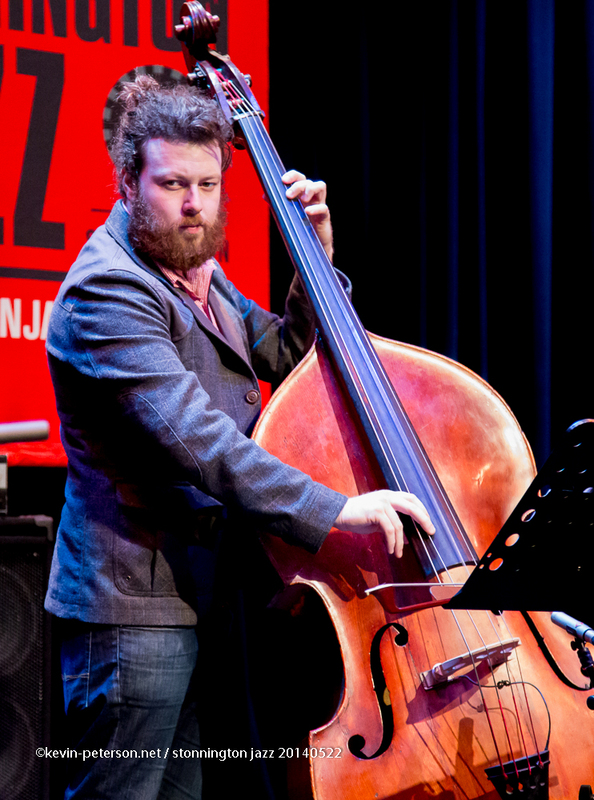 The Joseph O’Connor Trio started the session with compositions by Joseph O’Connor, a first prize winner at the National Jazz awards in Wangaratta. 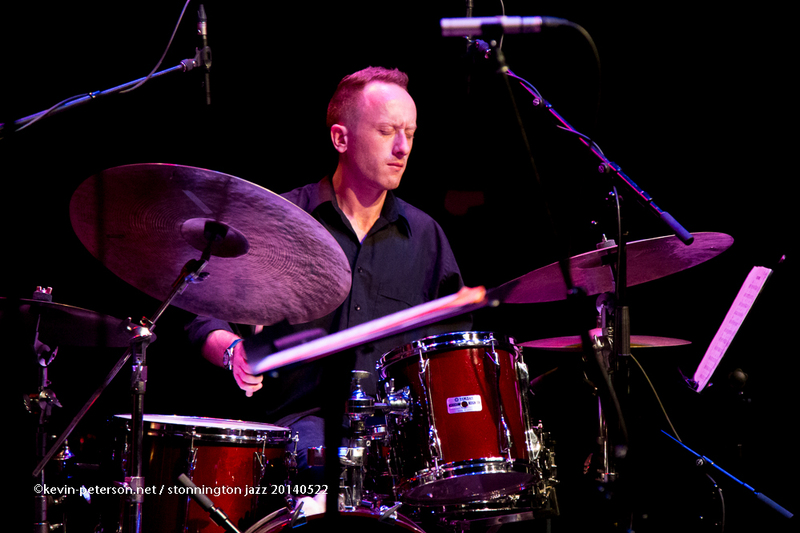 Joseph was accompanied by Marty Holoubek (Bass) and drummer James McLean. 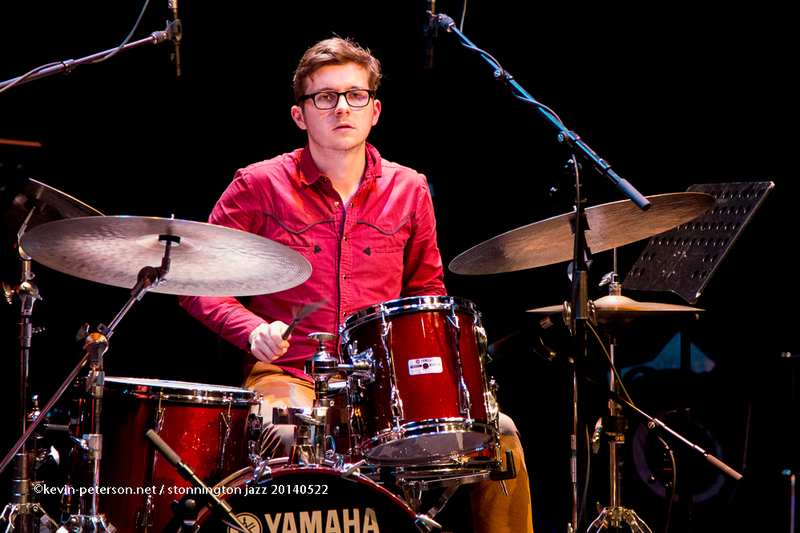 The second set by the Browne-Noy-Murphy started without Allan Browne due to him not being well for the nights performance. 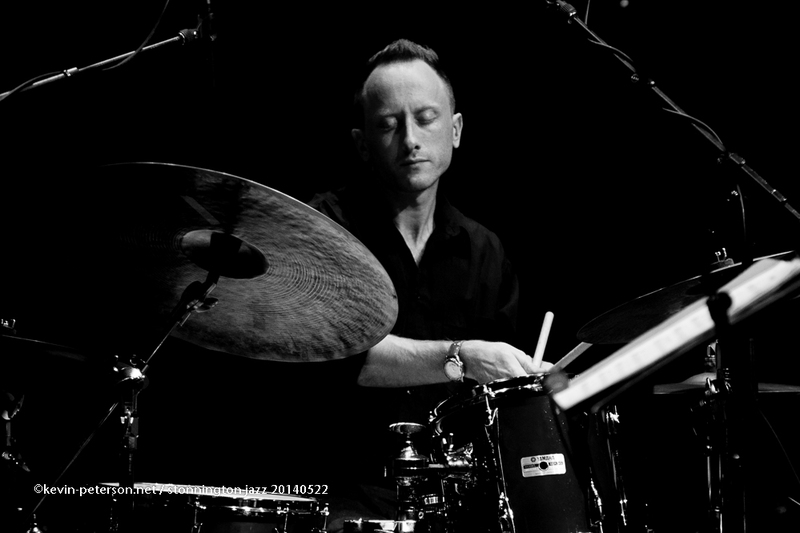 Rory McDougall, an accomplished drummer, took Allan’s place. 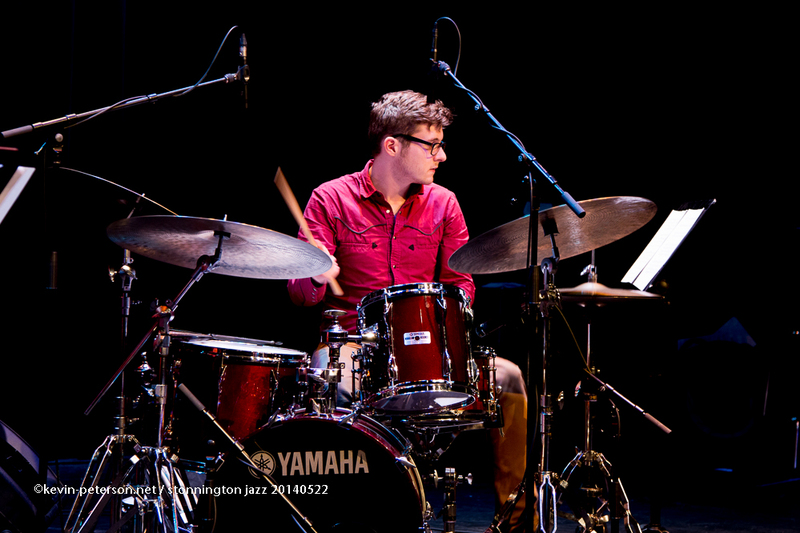 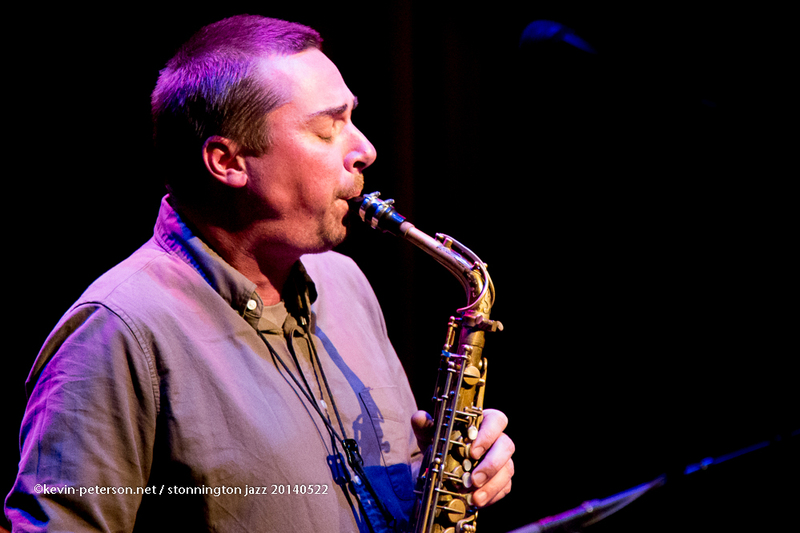 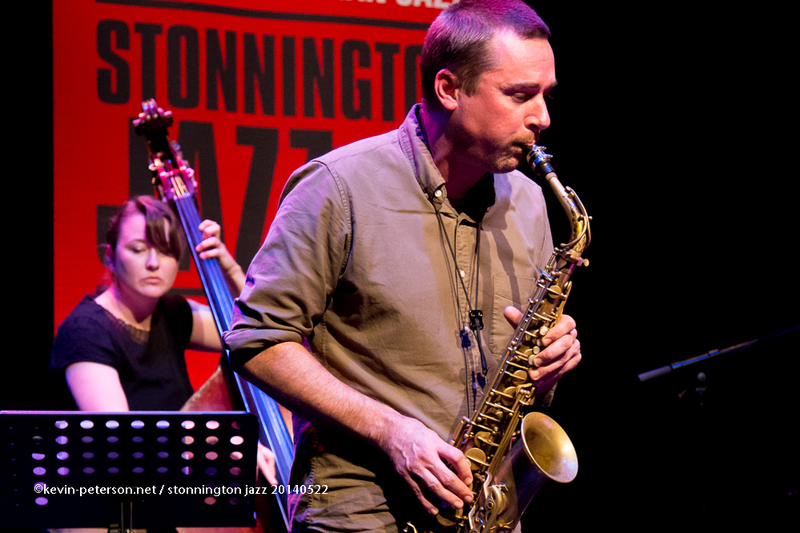 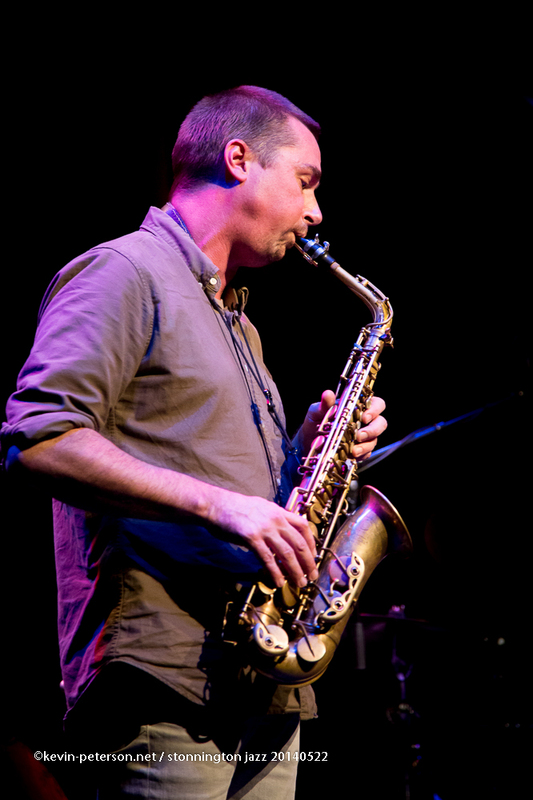 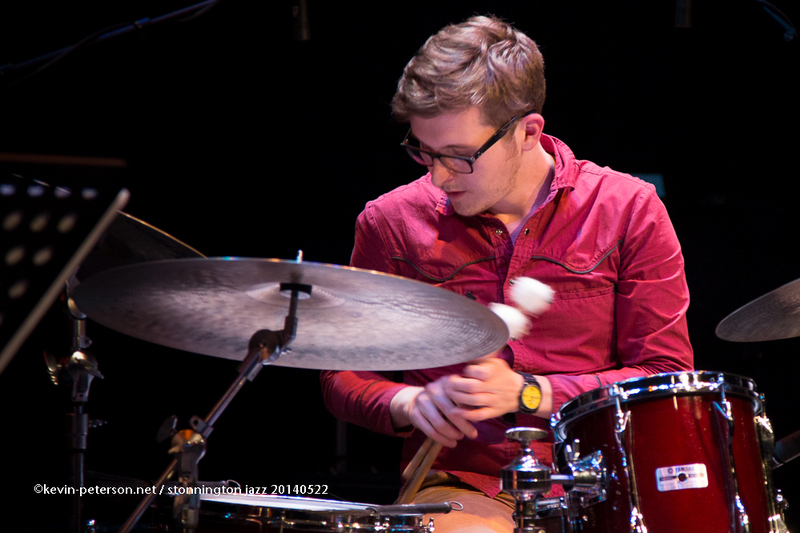 Rory has been performing with The Black Arm Band and along with saxophonist Phil Noy and bassist Tamara Murphy.